Let us help you get your move started with a free moving box set!! 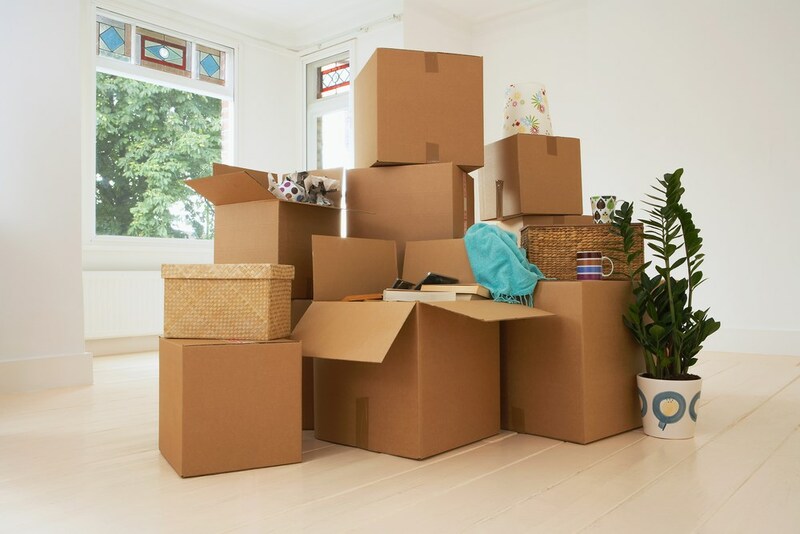 All moves need boxes but not all moves need to pay for them! 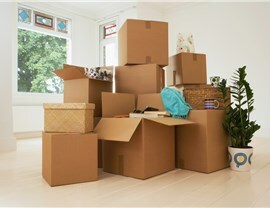 Request a quote to qualify for free moving boxes! 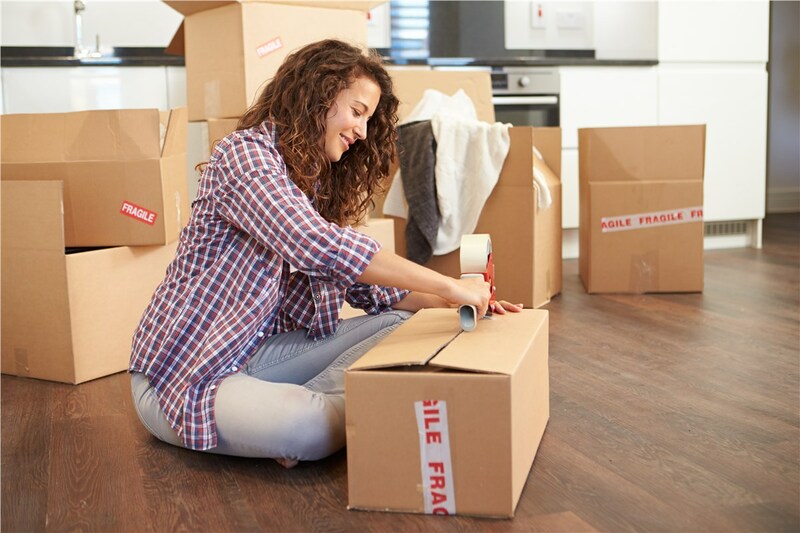 We are offering 10-50 FREE moving boxes depending on the size of your move when you schedule your relocation with St. Pete Moving & Storage. This is a limited time offer so get started while supplies last! (Excludes specialty cartons, subject to availability).